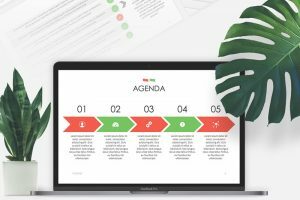 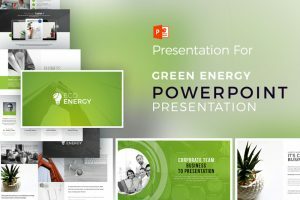 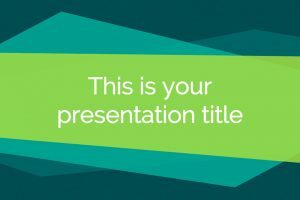 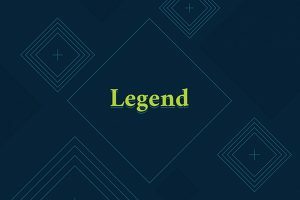 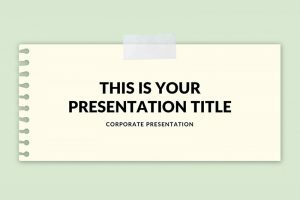 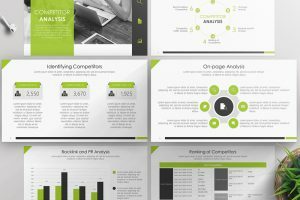 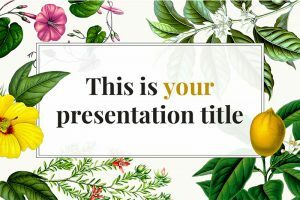 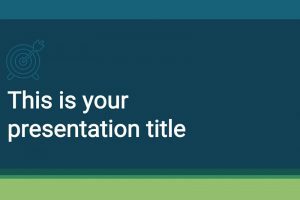 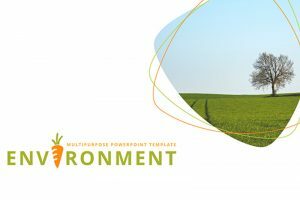 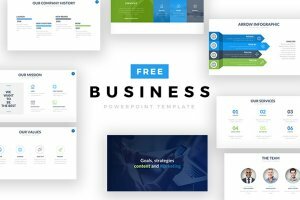 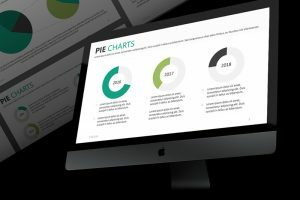 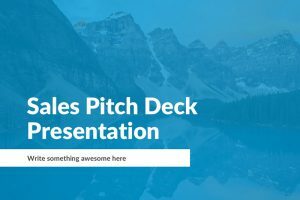 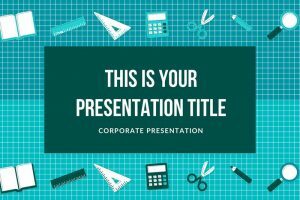 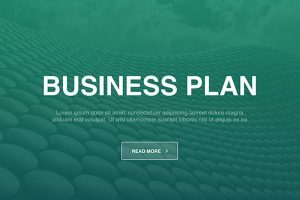 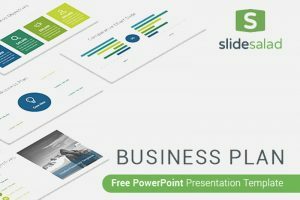 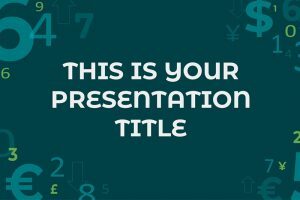 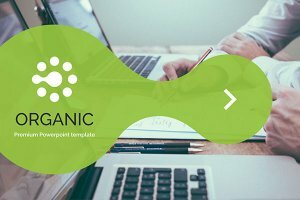 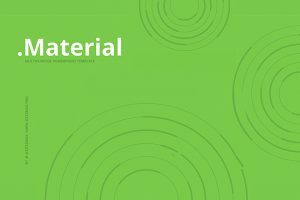 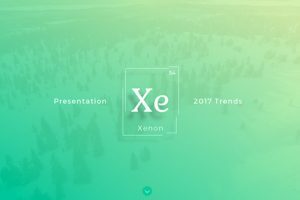 A presentation template that is associated with fresh, new, energy, and ambition can be found in the Free Green Powerpoint Templates. 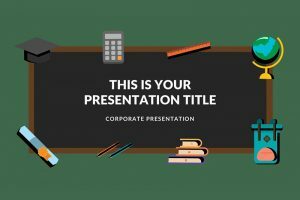 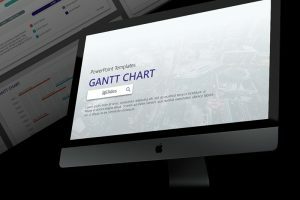 Here you can download and customize any of the presentation templates to create a one of kind presentation. 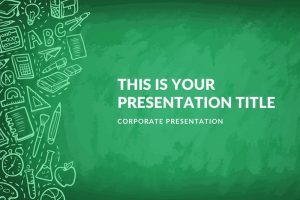 Not only will you be able to engage your audience in this impressive presentation, but the information you provide for them will be entertaining. 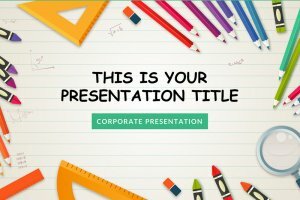 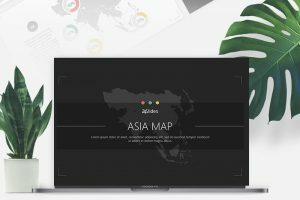 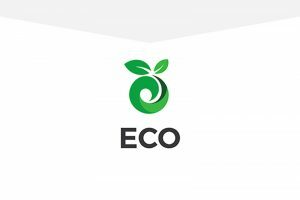 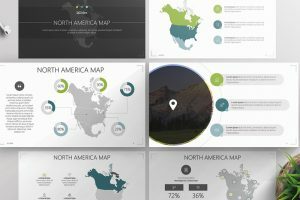 For an essential presentation for an economy project, let the ECO Powerpoint Template aid you. 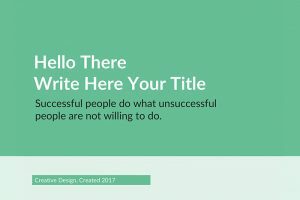 As a result, you will stand out and make your point come across. 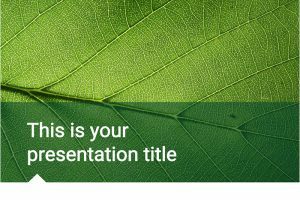 This template has a green color scheme, associated with qualities such as growth and ambition. 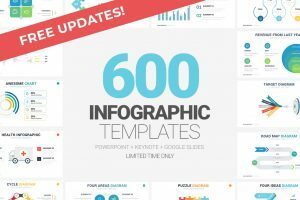 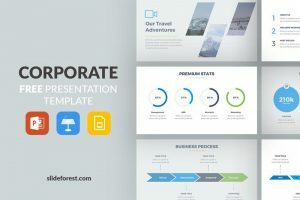 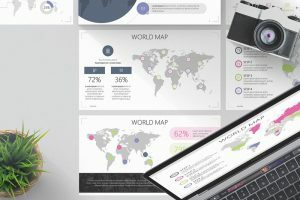 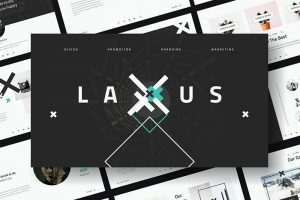 If you are looking for a minimal and multipurpose presentation, then you just found the perfect template. 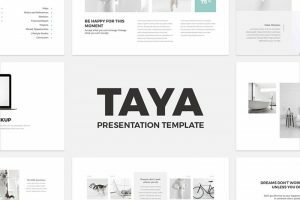 Taya has a minimal style, giving this presentation a simple look, yet the slides are organized, clean, and well designed giving the audience an impressive presentation.